The Players is always a great event and Pete Dye’s Stadium course is a fitting venue that doesn’t disappoint. Every year this course throws up drama and none more so than the 17th, plenty has been said about this hole, but there is a true replica at Eagles Eye golf club in Michigan that you can play if you can’t make it to Sawgrass. The Players now offers the highest prize fund in golf at a staggering $9.5 million with the winner taking a $1.71 million cut of that. The tournament used to be a warm up to the Masters and played in March, but with the move to May as a lead up to the US Open, the course now plays very differently and is much dryer, harder and faster. In 2006 the course implemented massive changes, they tore up the old course and then brought in 26,600 tons of sand, 2.6 million square feet of Bermuda grass, 116,600 feet of pipe for irrigation, 19 acres of sod for landscaping, 200 new trees made up of oaks, pines and palms, new natural waste areas, lower-level bunkers, greenside chipping areas and water hazards. From a spectators point of view it makes great viewing, the changes are seen as a positive move by both the players and the tour. I am going to stick with Rory McIlroy 14/1 this week as he notched up his forth Top 10 finish of the season from the six tournaments he has played in on the PGA Tour, and as I said last week he has yet to finish outside the Top 25. With The Players being one of the biggest events of the year that is not a major, and one that Rory hasn’t won so look for him to be in the thick of it come Sunday afternoon. 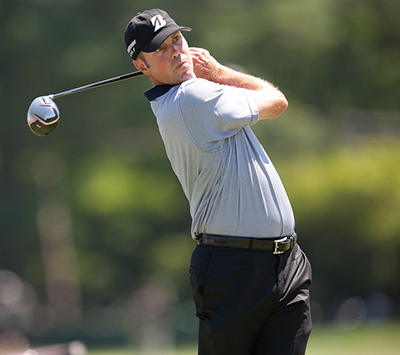 We have tipped Matt Kuchar 16/1 several times this season and although we have won money on him with his four Top 5 finishes on the spin, it took four events for him to finally breakthrough and win at the RBC Heritage. Matt has been in the Top 10 seven times from the ten events that he has played in so far and currently sits in third place on the FedEx Cup rankings and fifth in the World Rankings. Kuchar won this event in 2012 and on his current form will be looking to add another Players Trophy to his cabinet this week. Justin Rose 22/1 has quietly gone about his business this year and has three Top 10 finishes from the eight tournaments he has played so far. 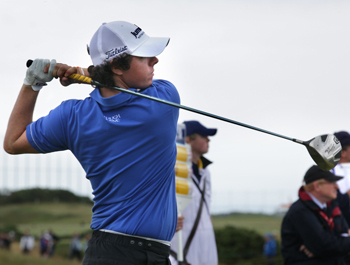 Two of those have come in his last two events, making steady progress up the leaderboard each time. I think the Englishman will like the fact that he played steady, if unspectacular golf at Quail Hollow, and will come into the Players in confident mood that the next step up the leaderboard will see him named champion come Sunday. Another player who went quietly about his business at Quail Hollow last week was Zach Johnson 40/1 who finished inside the Top 15. Zach started the year really well and started the year as he finished 2013 with a win, which he promptly followed up with two other Top 10s. 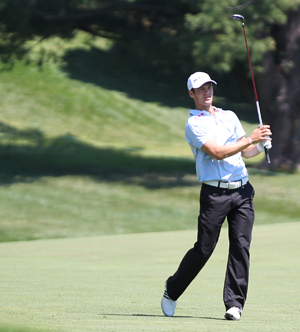 It’s been steady golf for the Iowan since then, adding another Top 10 at the Texas Open. Johnson had a runners-up finish in this event in 2012 and has not been outside the Top 25 since 2010 so look for him to be in the hunt come Sunday. 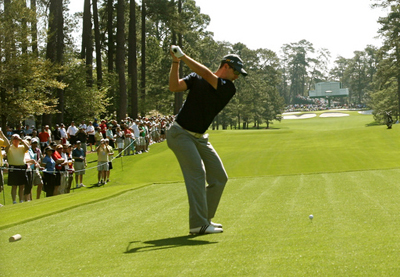 It seems Martin Kaymer 66/1 – you can get 90/1 with Bet365 – could just be starting to recapture the form that won him his first major trophy in 2010 at the PGA Championship. Kaymer has a couple of Top 25 finishes here, but the reason why I have picked him this week is more on his current form, two Top 25’s in his last two events on the PGA Tour, which could have been a lot better last week but for a final round of 75. I think the German is starting to enjoy playing golf again and could be the surprise package this week. It’s not been the greatest of years for Kevin Streelman 100/1, but last year’s runners-up of this event had a Top 15 finish at last week’s Wells Fargo Championship, and his final round 70 actually saw him move up the leaderboard and should give him plenty of confidence coming into an event he played so well in last year, and where his final round 67, one of the best of the day saw him storm up the leaderboard.